Obscura Gallery presents our first in an ongoing exhibition series of The Artist as Collector, debuting the series with the photographic collection and personal works of the late Santa Fean, Paige Pinnell. Pinnell, who passed away in 2017, embodied the passion for photography by being a photography dealer, artist, educator, and collector. 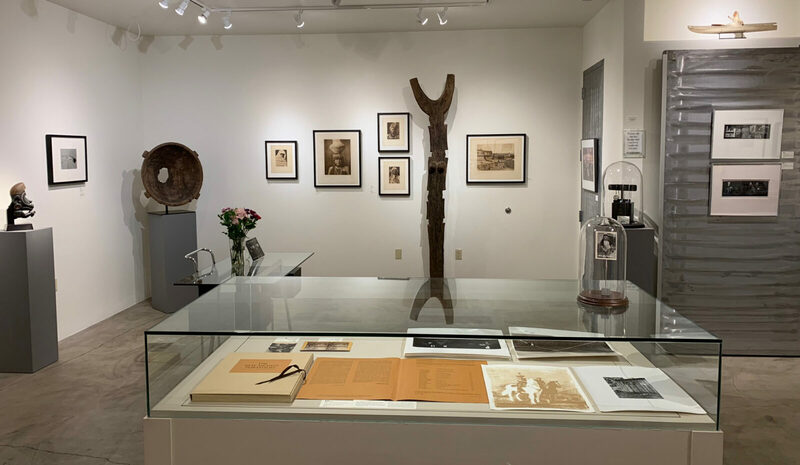 Paige’s deep knowledge of and connection to photography on a national level had influence on many in the local Santa Fe community in the 1960-70’s and was integral to what would become the development of the photography market in Santa Fe at that time. 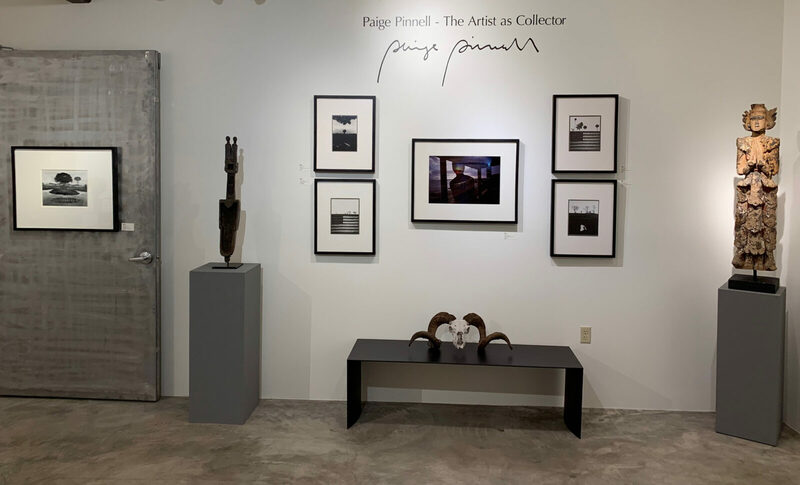 Obscura Gallery is honored to present this exhibition of works for sale to pay tribute to Pinnell’s photographic legacy. Click here to view the images in the exhibition.